Snapshot metadata tree is invalid. The test passes but there is an error Snapshot metadata tree is invalid. which googling relates to Timemachine, which I never used, just to be sure run tmutil listlocalsnapshots / which outputs nothing. 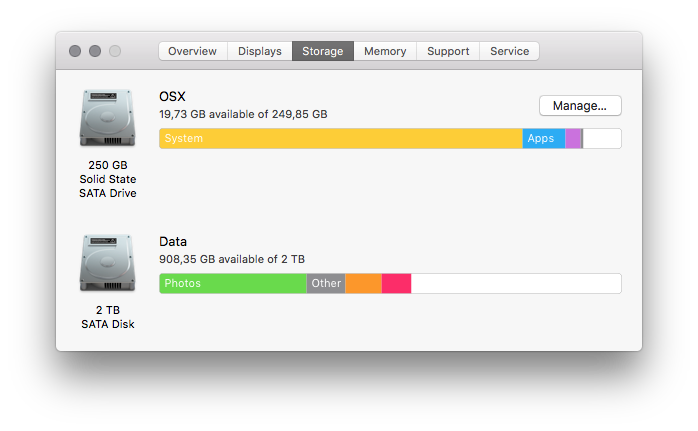 Any ideas how to track what's messing with the disk? 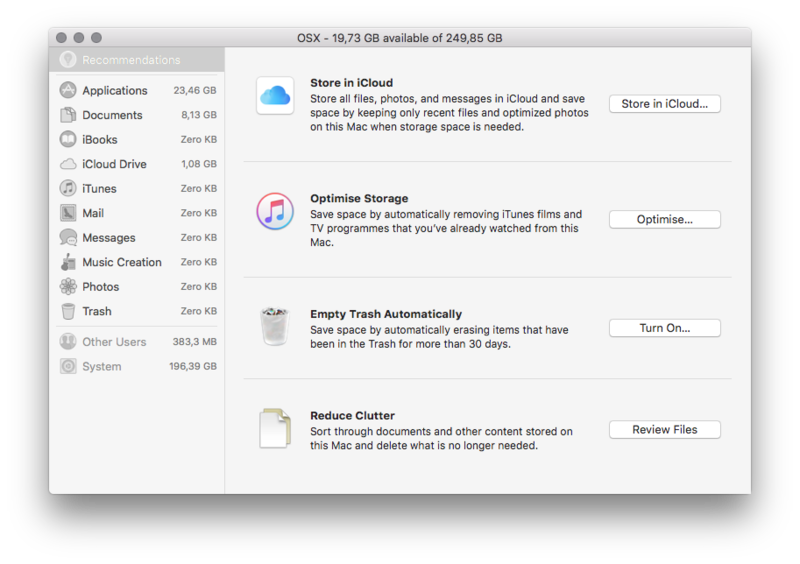 Browse other questions tagged hard-drive high-sierra disk-utility .